Pakistan defeated Sri Lanka in 1st test match on Sunday 21st June due to Impressive bowling by its bowlers specially the young Yasir Shah. 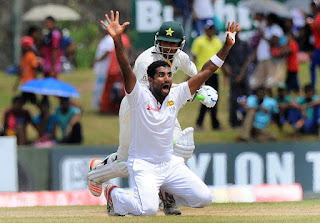 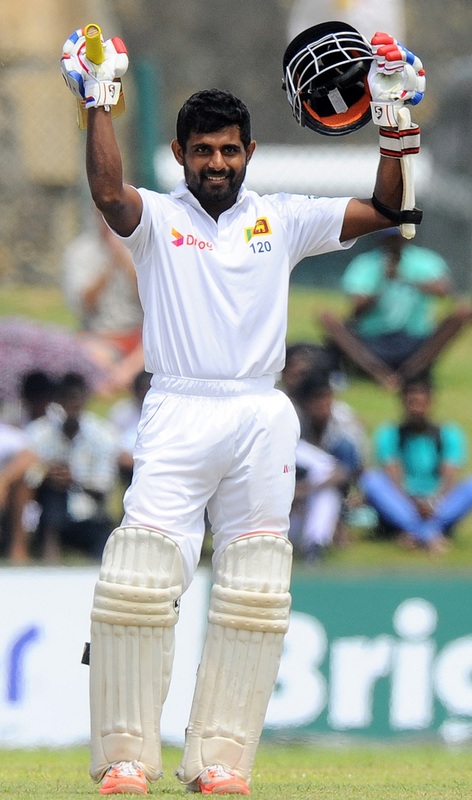 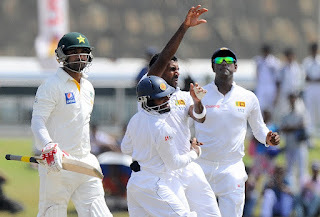 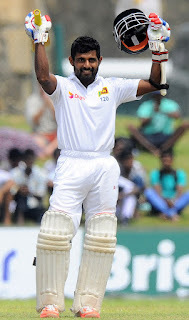 Sri Lanka scored 206 runs in its second Inning and given target of 92 runs to Pakistan which Pakistan got without losing a wicket. 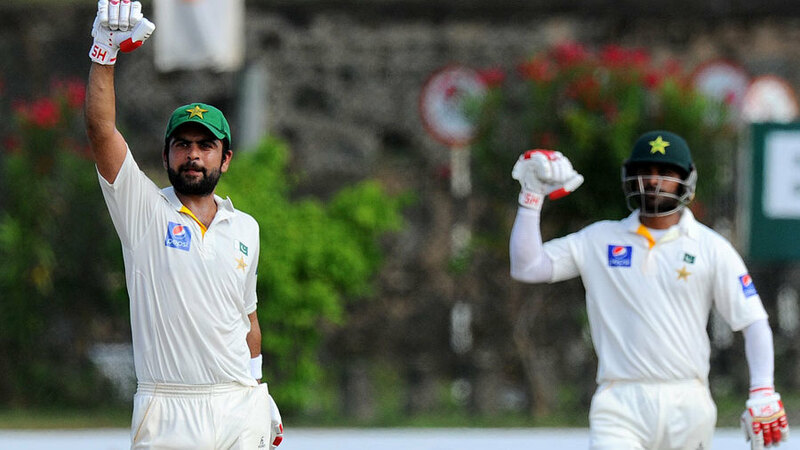 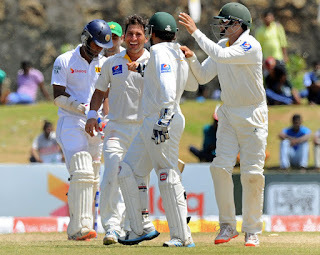 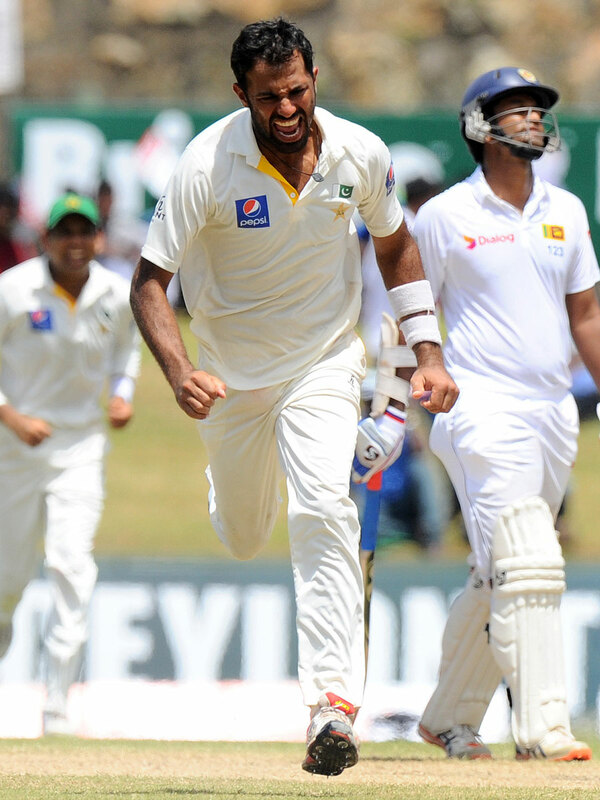 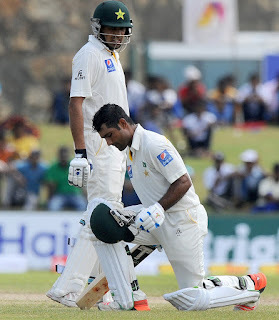 Young Yasir got 9 wickets in the match and 7 in the second Inning which turned the 4 day test match towards Pakistan.